At last! 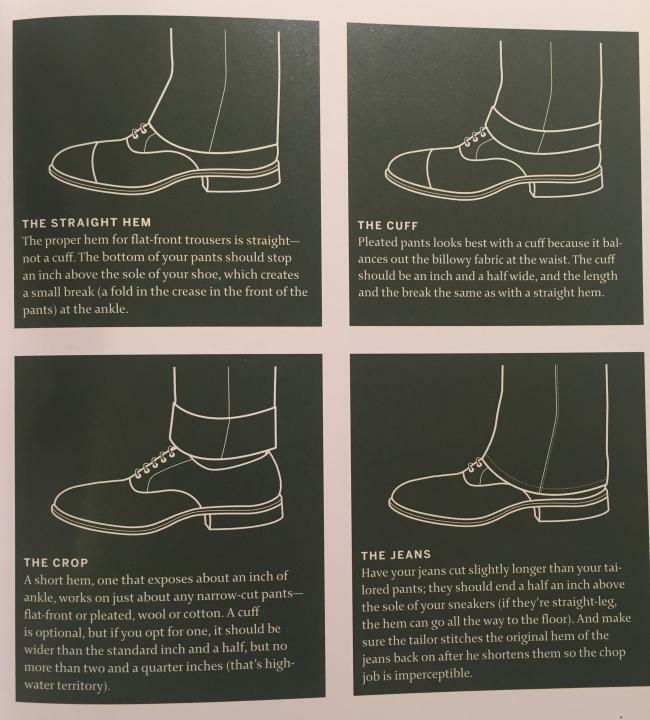 A sophisticated wardrobe guide for men from a respected authority, Details magazine, offering head-to-head advice for choosing the right look, the right fit, and the right style for every situation, from boardroom pitches to casual Saturday nights. 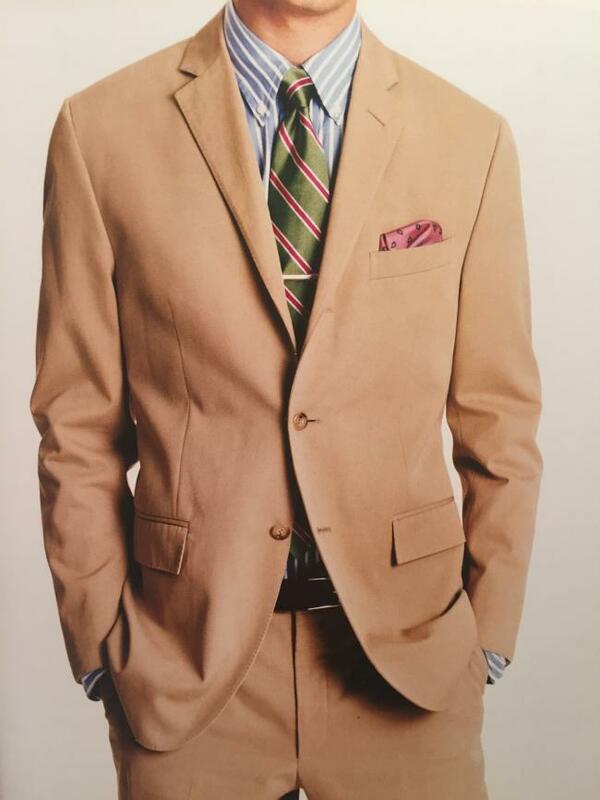 Parents, give your son or any young man the gift of style, so he can be ready to compete in today's market and be successful. And the bonus...confidence! 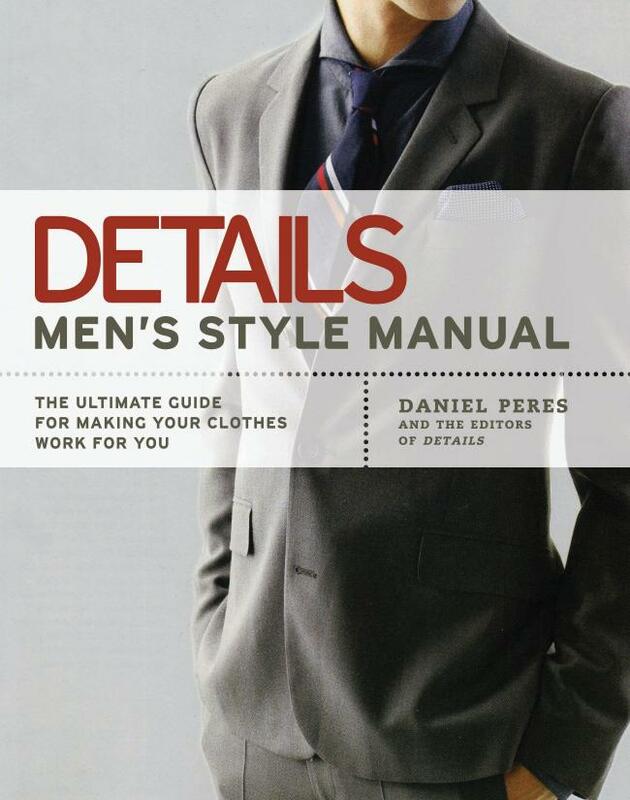 Watch his confidence soar, as he separates himself from the crowd, by understanding true fashion. This product is also sold in a combo pack with other items. Please see the "GRADUATION GIFT FOR HIM" on our product page.